LaFerry’s Propane has 6 convenient locations to refill your grill cylinder OR Exchange your empty cylinder at any of the over 100 retail outlets. We highly value the relationships we’ve built over the years with these customers and look forward to building new ones. 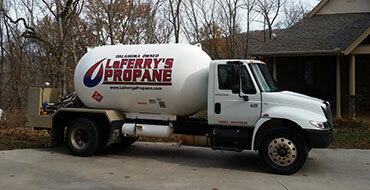 LaFerry’s Propane serves many commercial customers in and around the Tulsa and Muskogee area. 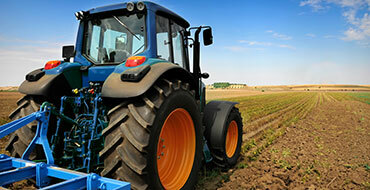 LaFerry’s Propane has been selling to local farmers since our founding in 1955. Our forklift cylinder exchange program is a safe & convenient way to maintain full cylinders at your workplace without an interruption in your time. 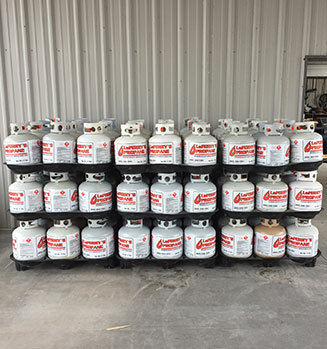 Whether your needs are residential, commercial, agricultural or you just need propane to fire up your gas grill, contact one of our convenient LaFerry's locations to meet all your propane needs. Even though LaFerry's Propane serves commercial, agricultural and other markets, our primary sales and specialties are for residential homes. Agricultural applications have changed significantly since that time and we are still serving many Oklahoma Farms with propane needs ranging from heating greenhouses to chicken houses as well as running tractors. 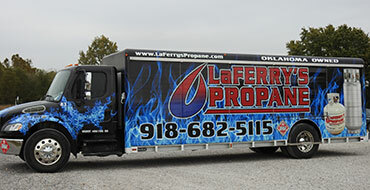 LaFerry’s Propane is a locally owned and operated family business in its third generation of ownership. LaFerry's has served northeast Oklahoma since 1955 with highly trained individuals specializing in all your propane needs. At LaFerry’s Propane, our mission is to enrich the lives of the people we serve by providing friendly, honest, and dependable service of good products at fair prices. We refer to ourselves as a “full service” propane company and believe our level of service is what sets us apart. We are confident that you will appreciate the difference it makes to you and your family.